UFO bigfoot cartoons that feature the topics of space aliens and sasquatch are a couple of my favorites. Why? They make for great cartoon content and alot of people believe in the “phenomenon” or the paranormal aspect relating to ET’s and the hairy beasts. Myself? Not actually, but are they a possibility? I think science needs a body to test the actual DNA of a creature like bigfoot to put the myth to rest once and for all. The Patterson / Gimlin film from 1969 in California is the only thing that looks like something real to me, so far as a hominid creature might look and walk. The famous movie Planet Of The Apes was filmed around this same time and years later, many of the costume designers who were so engrossed in their own work had never even heard of this film until years later. 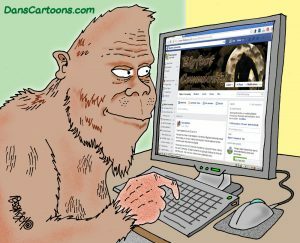 This collection of UFO bigfoot cartoons may be more convincing! When they were interviewed in a special documentary regarding this Patterson / Gimlin film they all stated that they only wished they could have known and worked with whomever made that suit the so-called bigfoot was wearing in that film – they were all totally engrossed and blown away, saying they could see no padding (at least known in the Hollywood costume design world) that existed at that time, nor could they discern where a “zipper” could be for the wearer to slip into…they were all baffled! The aspect that impresses me most, is it’s head turning to look at the camera for those couple of short seconds when back in 1969, no one (not even Patterson or Gimlin) could have the forethought of future technology like computer software which has enlarged the facial pixels to expose an actual face. Shot from so far away, how could a hoaxer have been so detailed as to wear such an elaborate mask if it’s actually a mask….but only the head turns to look, not the entire “suit”. So that element in itself impresses upon me that it could be some sort of hybrid animal species unknown to man. As for aliens, I don’t think these are living beings coming from a distant galaxy. The mathematics of time and matter just don’t make sense from that perspective. They could be remnants of a distant civilization on a nearby undocumented planet on the outer fringes of the solar system, rather than from a distant galaxy. 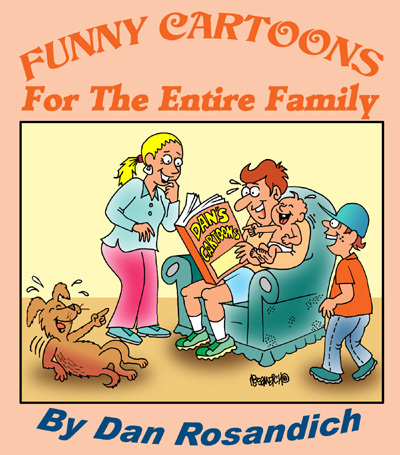 Here are just a few of my favorite space alien and bigfoot cartoons that I hope make sense or at the very least make you laugh a little! 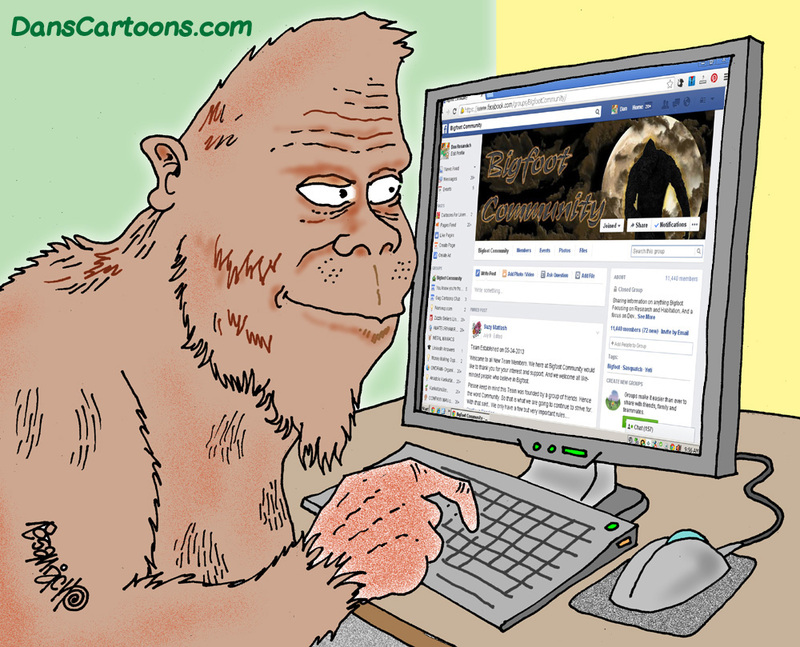 Thanks for visiting my collection of UFO bigfoot cartoons and let me know if you have ideas for future cartoons!